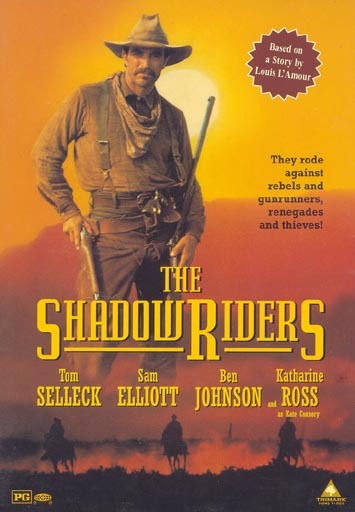 Cast: Tom Selleck, Sam Elliott, Ben Johnson, Katherine Ross, Geoffrey Lewis, Jeffery (Jeff) Osterhage, Gene Evans, Marshall R. Teague, Harry Carey, Jr., Jane Greer. 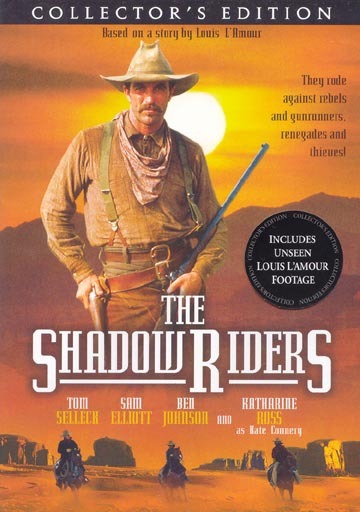 Note: The "Collector's Edition" DVD released in 2005 includes bonus unseen Louis L'Amour footage and never before seen "Behind the Scenes Footage". Producer's commentary and photo gallery.